Here is another sneak peek at an upcoming workshop during Cootie Coo Craziness. This is a class taught by Sue Monaghan entitled "Art Dolls". This is an all-day class on Saturday, October 10. In the morning session, participants will draw and color their dolls (prisma pencils for shading and acrylic paint for the body). 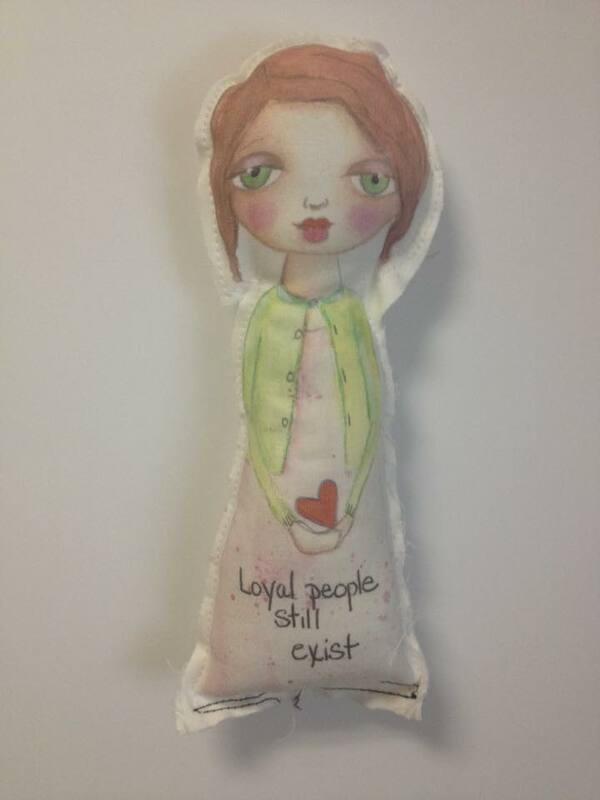 Sue will have templates for the dolls so no need to stress about artistic ability. In the afternoon session, participants will sew and stuff dolls (with the help of Sue's mom) and add whatever extra "bling" desired. Sue will have her printer so everyone can scan and print their dolls onto cloth. 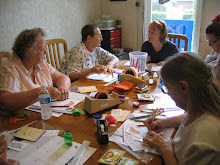 Participants get to keep their doll templates so they can make many more once they get home. Does this sound like fun or what??? This workshop is sure to fill up quickly so mark your calendars for September 1st, when registration for Craziness will open! !